Compared to other products currently on the market, beanbag chairs may seem pretty harmless. But after causing the deaths of two young children, the safety of these popular loungers is being called into question. The vinyl beanbag chairs produced by Ace Bayou Corp. have been recalled after it was discovered that some zippers can open up the beanbags. Children are then able to crawl inside them, where they are at risk of becoming trapped and suffocating or choking on the foam bead filling. According to industry standards, beanbag zippers should be permanently disabled in order to rule out the possibility of a child entering its interior. Prior to July 2013, companies such as Walmart, Amazon, and Wayfair sold the beanbags in a variety of colors and sizes; they came in either round or L-shaped formations. Parents who have an Ace Bayou beanbag chair should inspect it to see if the zippers open and keep them away from children. Customers are also urged to contact the company at (855)-751-8151 to receive a free kit for disabling these zippers. Choking is the leading cause of injury among children. Most children's products have choking hazard regulations, and companies are required to establish age recommendations for them. At Edgar Snyder & Associates, we are committed to raising awareness about this preventable safety hazard, and dedicate pages to choking prevention and toy safety tips. Was Your Child Hurt By a Dangerous Product? Choking on a toy or household item is just one of several safety hazards that your child may be exposed to. No parent can know about every defective product that his or her child comes into contact with, and it's the manufacturer's responsibility to ensure that they are safe for use. If your child was injured by a hazardous product, you may have a case. Call our law firm for a free legal consultation. There's no obligation to use our services, and there's never a fee unless we get money for you. Get in touch with us today. 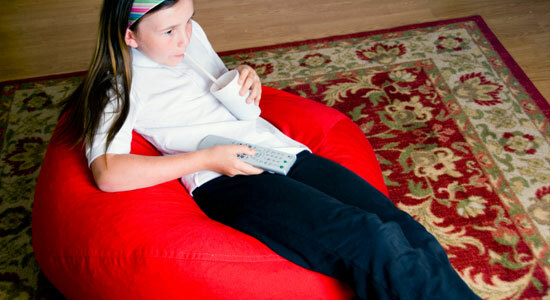 Source: “Beanbag chairs recalled after two children die.” CBS News. August 22, 2014.